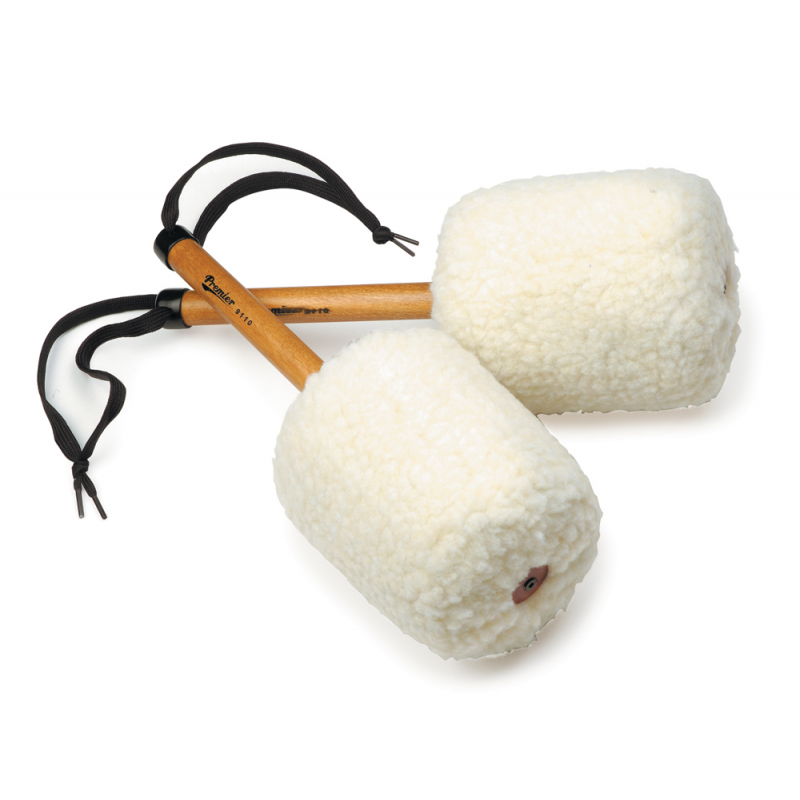 BBICO is a leading supplier of marching band equipment. 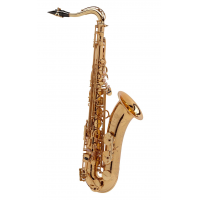 The British band supplier has long standing relationships with leading instrument brands such as Selmer Paris, Conn & Selmer, and Boosey & Hawkes. 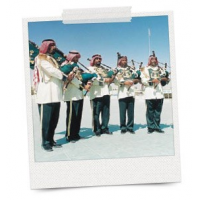 The company also manufacturers its own brand of military band instruments. Whatever your requirement, BBICO has the solution. 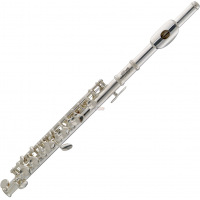 For information on other instrument brands BBICO can supply, contact us now. 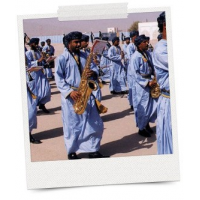 BBICO also manufactures and supplies its own brand of high quality and affordable military band instruments. Westminster London military band instruments include flutes, piccolos, saxophones, trumpets, cornets, trombones, tubas, euphoniums, horns, and clarinets. 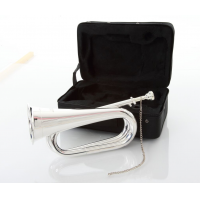 Each instrument is available with a mouthpiece, card holder, and case. The police band supplier also offers services to customers after an order is complete. Bands can be given help with marketing, technical support, and product support. 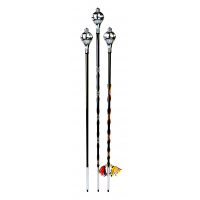 The company ensures an exceptional service is provided. 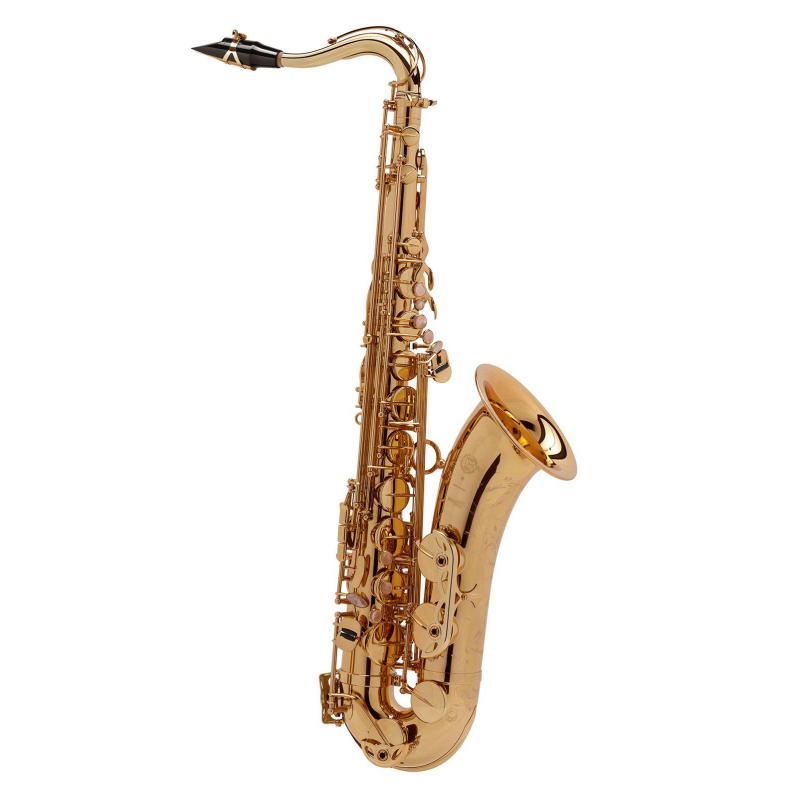 Why choose BBICO to supply your marching band equipment? 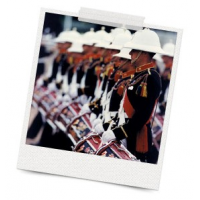 BBICO has a wealth of experience in the military band industry, meaning you’re guaranteed to be supplied the highest quality army band equipment alongside an exceptional service. What makes it different to other suppliers, though? 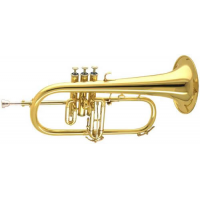 Range of products Brass, woodwind, and percussion instruments are available. 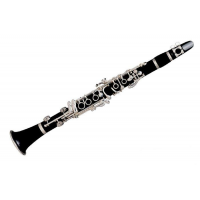 BBICO can source any type of instrument. 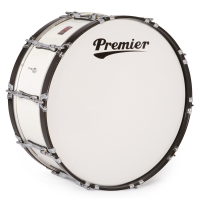 Brands supplied The marching band supplier has built long standing relationships with leading band instrument manufacturers. This ensures quality is provided with every band. Worldwide The company can supply a military band to any country around the world. Experience BBICO has over 30 years of international marching band experience. It has supplied bands to the Indian Government and Kenyan Youth Orchestra. Quick British bands can be supplied within 90 days. Affordable Army bands are supplied at an affordable cost. 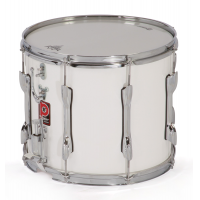 Contact us to supply your marching band equipment now.